On May 16, 2018, Governor Doug Ducey signed House Bill 2455 (HB2455) into law. The new law becomes effective on August 3, 2018. 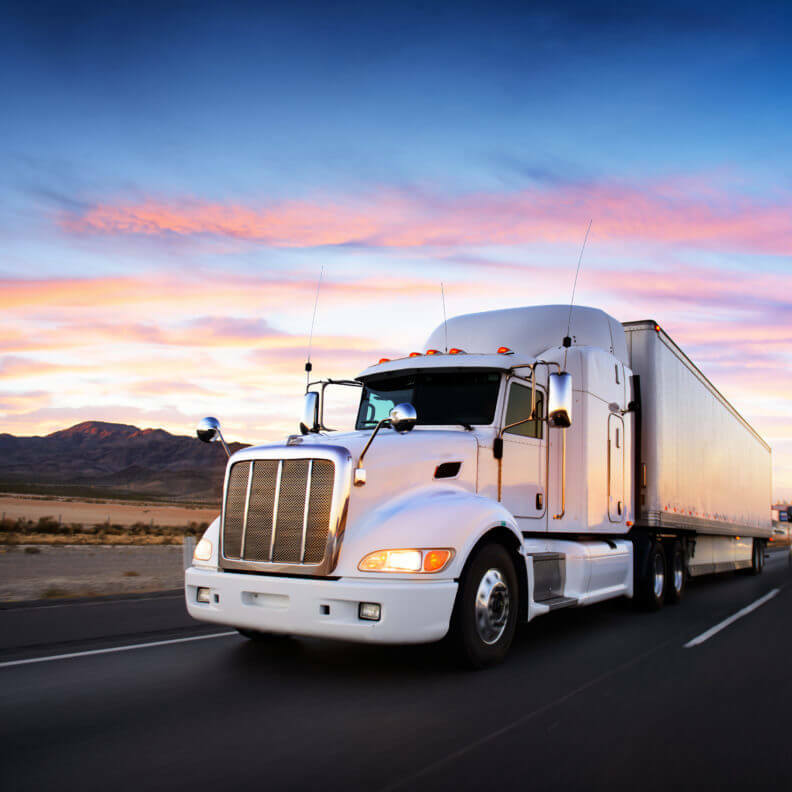 This bill changes the definition in Arizona Revised Statutes 28-5201(1)(A) of an intrastate commercial motor vehicle (CMV) in Arizona from 18,001 pounds or more to 26,001 pounds or more. This means that companies that are operating commercial vehicles under 26,001 will no longer be subject to driver qualification files, hours of service requirements, vehicle maintenance requirements, DOT medical exams, and other requirements of commercial drivers and trucks. This change does not affect drivers and vehicles operating in interstate commerce. Also school buses, buses, vehicles that transports passengers for hire that has a design capacity for eight (8) or more persons, and vehicles that are used in the transportation of hazardous materials that are required to be placarded under 49 CFR Part 172.504 requirements are also not affected by this change. regulated by Title 28, Chapter 3.